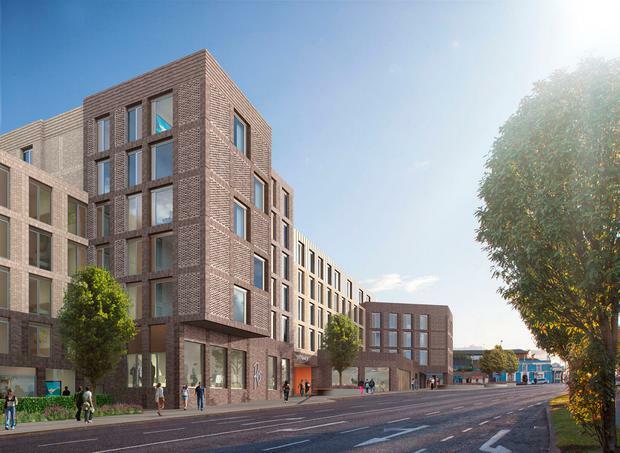 Plans to erect almost 200 apartments in south Dublin are facing opposition - because the vast majority will be occupied by students. 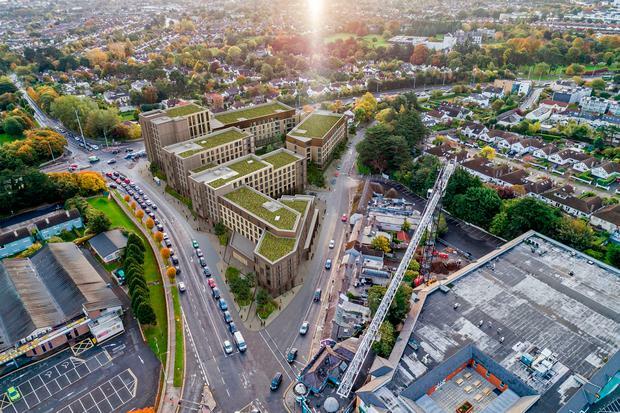 Cairn Homes has applied for permission to build 179 student units and 103 residential apartments on a disused site near the N11 in Stillorgan. The project has the potential to provide beds for 576 students and includes amenities such as a gym, study spaces and communal lounges. 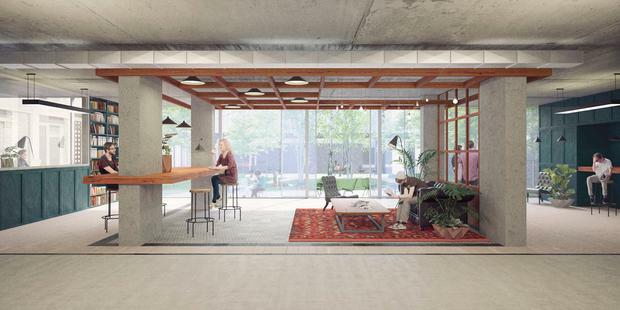 Located less than 4km from UCD, the proposed development will consist of four buildings ranging in height from three stories up to nine. However, a local councillor says it is "absolutely scandalous" that a prime site is being used for anything other than high quality residential homes. Cllr Deirdre Donnelly, who works closely with Transport Minister Shane Ross, said she was "very concerned about student safety in an off-campus site like this, particularly for young women, and there are no student facilities in the area either". She said it was "pointless" to build such a large number of apartments off campus when they will be vacant for a significant part of the year. "When you take Christmas and Easter holidays as well as reading weeks, study time and exam correction days into account, it is surprising how many days students are not on campus. It is wrong that these units would be left vacant for so much time during the academic year," Ms Donnelly said. A spokesperson for Mr Ross was last night unable to say whether he shared her concerns. The application for the development, on the site of the former Blake's Restaurant and Esmonde Motors, was lodged before Christmas. According to documents submitted to Dún Laoghaire-Rathdown County Council, 103 parking spots will be allocated for residential units and just 40 for students. Ms Donnelly has objected to other large-scale projects in the area, but told the Irish Independent she is not opposed to new buildings, although "every application I see is worse and worse". "I believe now, and have always believed, that we need a more holistic approach to planning in Dún Laoghaire-Rathdown," she added.